The results of an interesting survey conducted by the Tobacco Manufacturers Associationwere published yesterday. For those of us who have followed the prohibitionary antics of Tobacco Control, the results should be of no great surprise as they reveal that startling numbers of smokers do NOT buy their tobacco from legitimate sources (i.e. corner shop/petrol stations/supermarkets etc). You can read the full press release by clicking the link above, but I would like to share with you the pertinent high-level bullet points. The Brigade welcomes Public Health England’s support for e-cigarettes as a key way to help smokers quit tobacco smoking to help reduce the number of smoking related fire deaths. According to our latest figures, smoking is the cause of over half of fire deaths in the home but cigarettes only caused nine per cent of the total number of accidental blazes. These figures are even more startling as the number of Londoners who smoke has dropped from 18.2 per cent in 2012 to 15.2 per cent in 2016*. I love teasing my friends who use e-cigarettes. 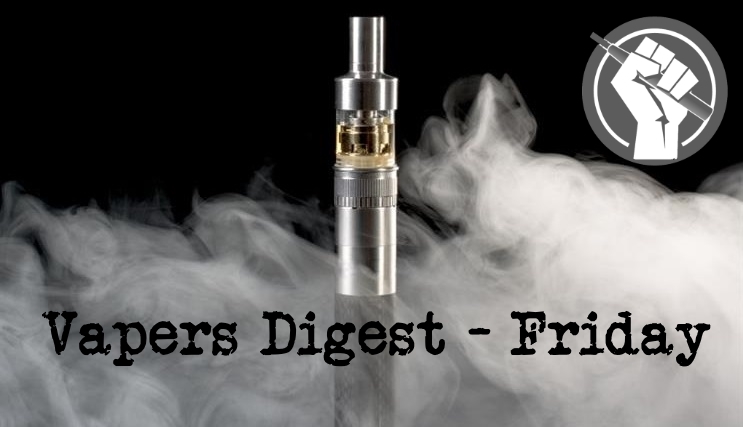 There’s something intrinsically uncool about e-cigs – they’re gadgety, a bit silly-looking thanks to their chunkiness and the huge clouds of vapour they produce, and bring to mind the sort of middle aged geezer who hangs around CAMRA beer festivals with a beer checklist. I love to send my friend Dan photos of new vape shops that have silly names like “Vape Lords”, as if he loves vaping so much that he’ll be excited just to see that it exists. Dr. Derek Yach, a global health expert and anti-smoking advocate for more than 30 years, used to be head of tobacco control at the World Health Organization. He formally launched the Foundation for a Smoke-Free World during a speech to the Global Tobacco and Nicotine Forum at the InterContinental New York Barclay. What may surprise some people is where the one billion dollars are coming from. A myriad of studies, evidence reviews and now, replications of previous flawed research, all reinforce that vaping is far safer compared to smoking. Turkish police cited 800 vapers for indoor smoking after conducting a raid at a “vape party” in Istanbul. They also detained three of the party organizers. The party was advertised on Facebook, and took place on the terrace of a restaurant, according to the Hurriyet Daily News. The paper reports that police acted based on the Facebook posts, and placed the location under surveillance. Americans are increasingly turning to electronic cigarettes as a way to quit smoking, according to federal data showing former smokers made up 34 percent of all vapers in 2016. A paper released Thursday by the free-market think tank R Street Institute reveals the overall vaping population in the U.S. declined for the second straight year in 2016, while the share of the population who are former smokers increased. The data, taken from the Center for Disease Control and Prevention’s annual National Health Interview Survey, is bolstering arguments that vaping devices are primarily used by tobacco users looking to improve their health.